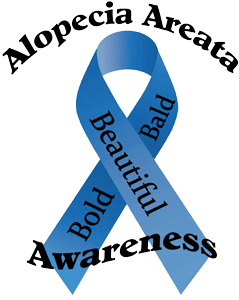 Alopecia was a foreign word to me until a few years ago. Then I noticed that some people had bald spots in the weirdest parts of their head (off-center) and that some have gone partially or completely bald and seemed too young to be going bald at all. 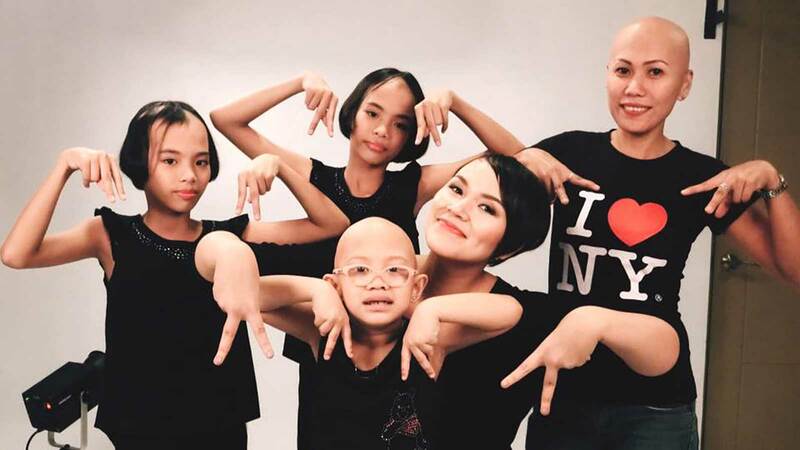 Then celebrities started coming out to raise awareness about hair loss and how Novuhair was a natural way to address hair loss — celebrities like Fanny Serrano and Gary V.
In this video Abby explains what alopecia is and how Novuhair can help people with alopecia. Gain confidence with Novuhair. For more information visit www.novuhair.com, like the brand’s official Facebook Page at Novuhair Official, Instagram: @NovuhairOfficial and follow it on Twitter at @NovuhairNatural.